If you want to have the Bahamas wedding of your dreams but you’re not quite sure how to go about setting up the seating then you have come to the right place. Here you will find everything you need to know about setting up your seating and your decorations and you will also find ways how you can set up your seating more efficiently as well. 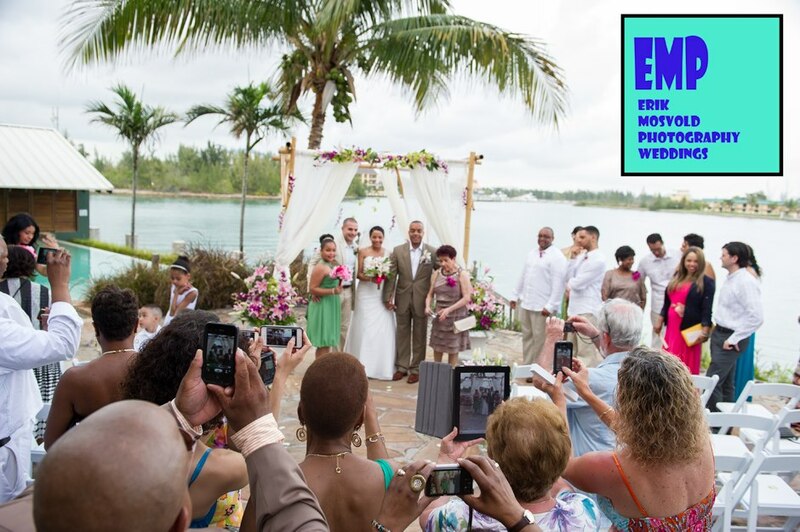 Wedding planners have plenty of experience when it comes to Nassau weddings and they will also be able to help you choose your decorations as well. For example, many people like to have seat covers on their chairs and this is great if you are planning your wedding around a colour scheme or a theme. You will however need to choose what style of seats you want, what seat covers you want and whether or not you would like to have ribbons on them. These are very simple decisions but you need to make sure that you make them wisely if you want your wedding to be the best it can be. 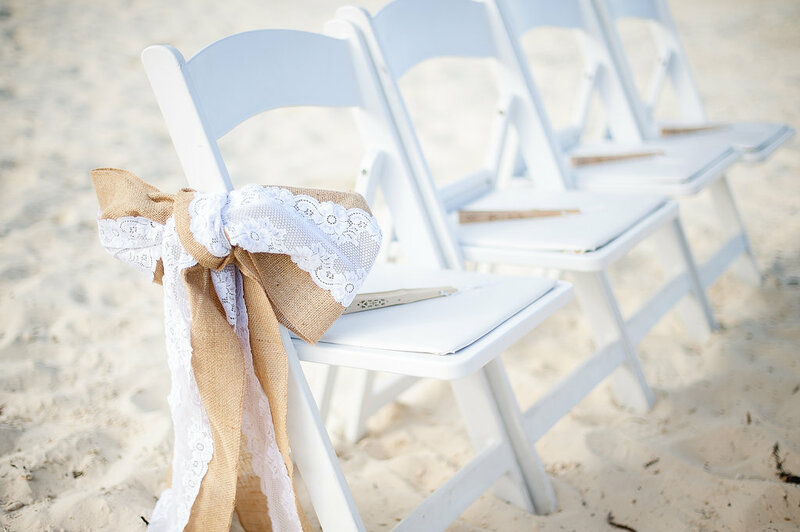 When you have a Bahamas wedding on the beach, most of the time you will have two seating sections with the aisle down the middle. It is important to have the seats equally spaced and it is also important to make sure that your seats are in line with the aisle as well. You may think that you only need to set up as many seats as you need, but this isn’t always the case. For example, if you are having a small group of three or four people, you may want to have extra seats set up so the wedding area is more defined. This also helps when it comes to decorations as well, so there are plenty of benefits available and it is always a better idea to have more than less. If you want to have the wedding of your dreams but you’re not quite sure how to go about setting up the seating then you have come to the right place. Here you will find everything you need to know about setting up your seating and your decorations and you will also find ways how you can set up your seating more efficiently as well. 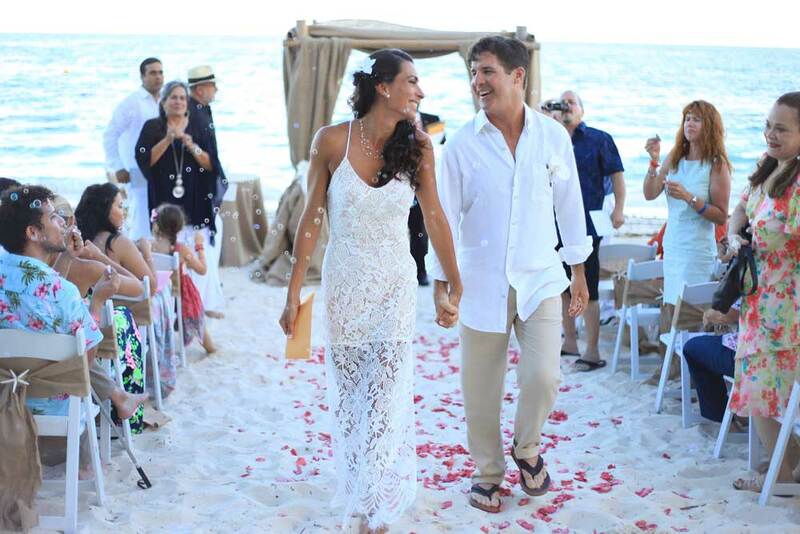 Contact Chic Bahamas Weddings today to begin planning your Bahamas wedding on the beach. We offer stunning private, secluded locations with jewel toned waters as a backdrop on Exuma, Harbour Island, Grand Bahama Island and Nassau.